If searching for souls is central to following Christ, are we really following Christ if we are not searching for souls? 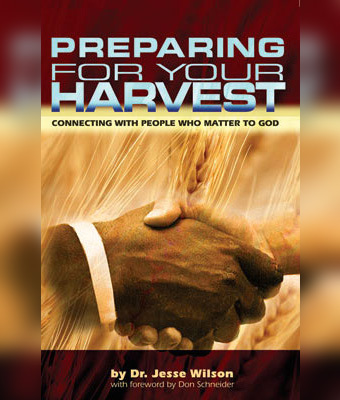 Discover how reaching people at their point of need can help you reach them for Christ. This book focuses on practical ways to connect with the community by meeting felt needs. 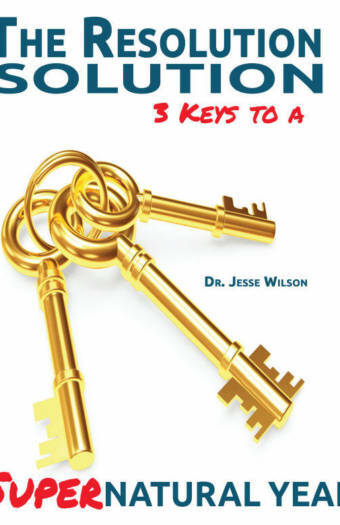 Written in a frank and easy-to-read manner, author Dr. Jesse Wilson uses stories and anecdotes to help us learn how we can prepare people for the harvest. More than 100 ReachOut activities and ideas are included to get you started connecting with your community. Evangelism doesn’t have to be frustrating or intimidating. 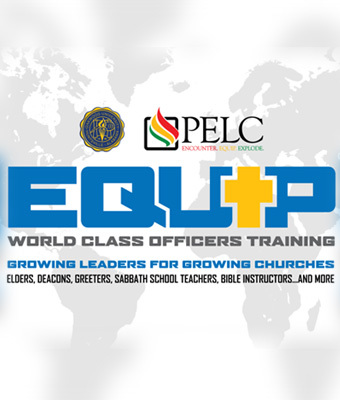 In fact, evangelism can be as simple as discovering and fulfilling someone’s needs.